A decision in the Vermont Yankee case is expected before the end of the year. Meanwhile, CLF in its role as “friend of the court” submitted a post trial memo supporting the State of Vermont’s right to have a say about Vermont Yankee. 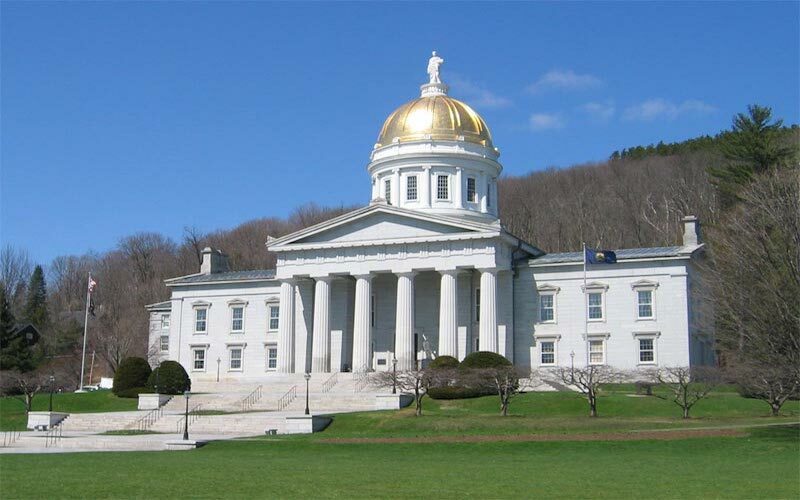 The brief explains that the Vermont Legislature acted well within its rights and why Entergy’s safety characterizations are faulty. CLF Attorney Sandy Levine was a guest on the Callie Crossley show on WGBH in Boston Monday afternoon to discuss Vermont Yankee and the future of nuclear power. Entergy’s nuclear plants continue to have problems calling into question their ability to be trustworthy and responsibly manage their nuclear fleet. A problem at Vermont Yankee Sunday night reduced power to 36% and if the situation is not remedied shortly, the plant will be required to shut down completely. At the Fitzpatrick Nuclear Power Plant in New York State, investigations led to 4 workers being fired, 34 disciplined, and criminal charges brought against the plant’s former radiation protection technician. The investigations showed that employees falsified tests of safety equipment, failed to document air samples and failed to conduct leak testing, among other things. In Michigan, the Palisades Nuclear Plant shutdown twice last week, due to a cooling system problem and also an electrical breaker fault.